Last week Muhammad Ali died. Ali was possibly the most famous athlete in American history, although I don’t think many young people (myself included) really understand how important he was to Americans in the 1960s and 1970s. 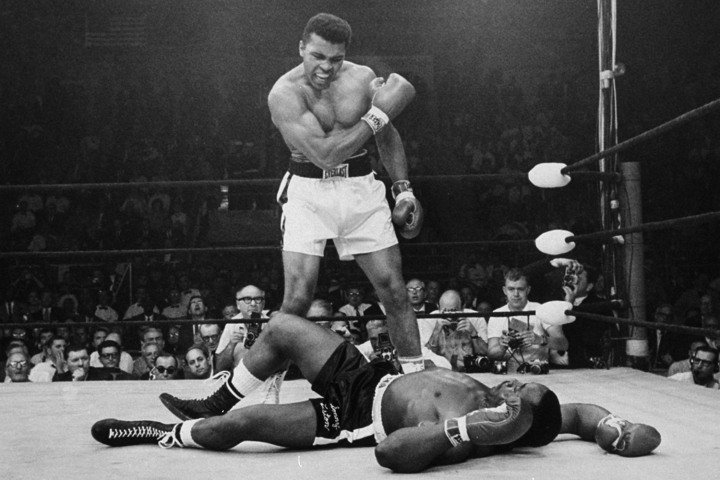 Ali was the greatest boxer of all time. In addition to his Olympic gold medal and being the heavyweight champion, he was also very important culturally for many Americans. He was drafted (徴兵) by the Army during the Vietnam War, but was against the war and refused to join for personal and religious reasons. The US government put him on trial (裁判), and although he eventually won, he lost four years of his boxing career. Many Americans idolized him for both his athletic accomplishments as well as his courage in standing up for what he believed in. He did what he thought was right, even though he risked going to prison – in this way he represented what many Americans think a good American should be.